Some of the Science Journals will cover Geography and History too! The Science Handbook has a new look! The cover has been updated! This is covers math, reading, science, and some spelling! The video below shows the older cover for the All About Animals Creative Writing Journal. 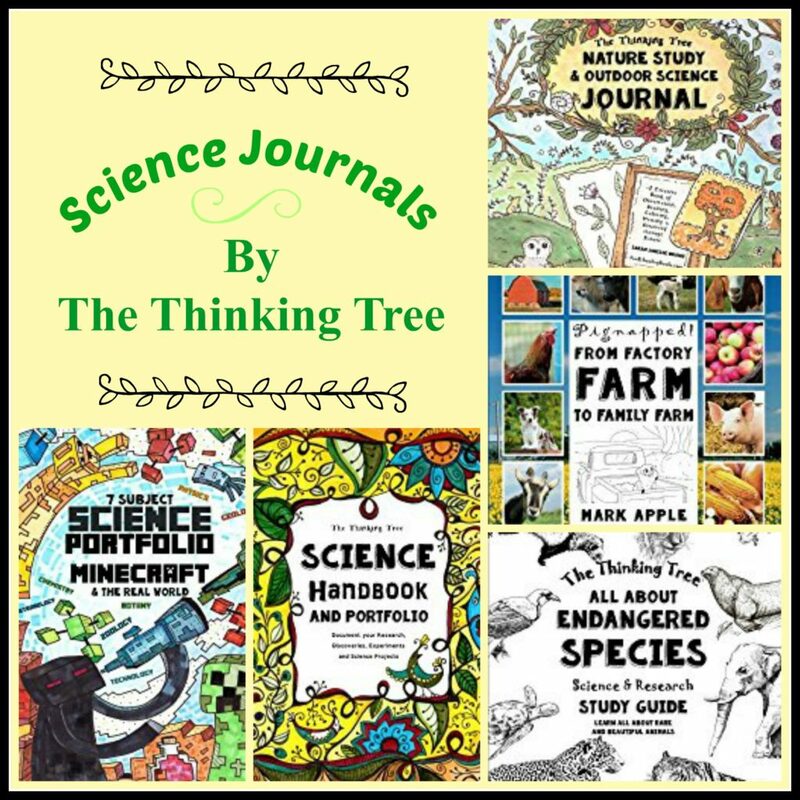 Core Journals that have a science theme. 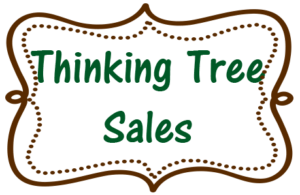 Spelling Journals with a science theme. Teach Your Child 100 Words to Read, Write, Spell, and Draw Level A1 Written Review with Video included! Four Seasons Spelling Journal Level B (weather themed science) Written Review with Video included! DIY Journals, these are C1 & C2 levels (Jr. High & High School) but younger kiddos can use them as well.